Biscuit Companies have now started putting focus on premium biscuits such as cream , chocolates ,milk and adding ingredients like oats , honey , almonds , pistachio etc. 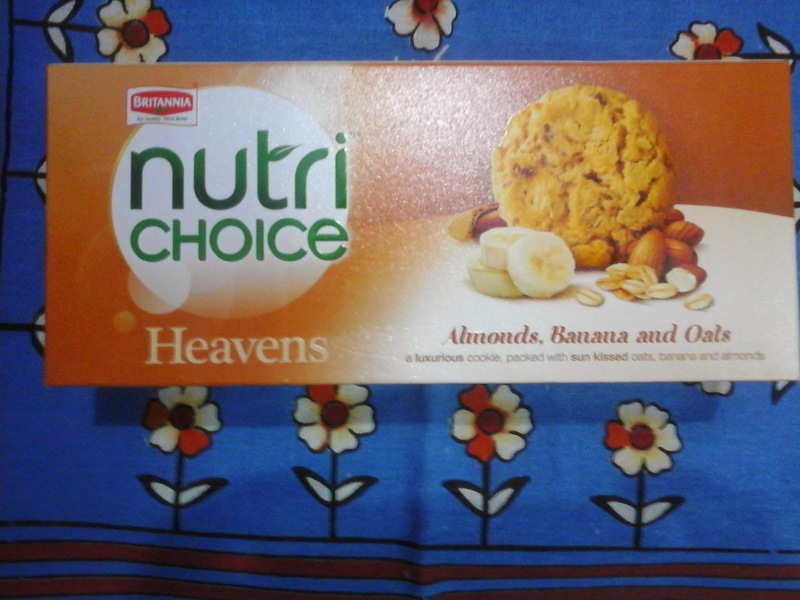 Britannia has launched Heaven cookies with oats , butter and berries as healthy alternatives for cookies freaks . 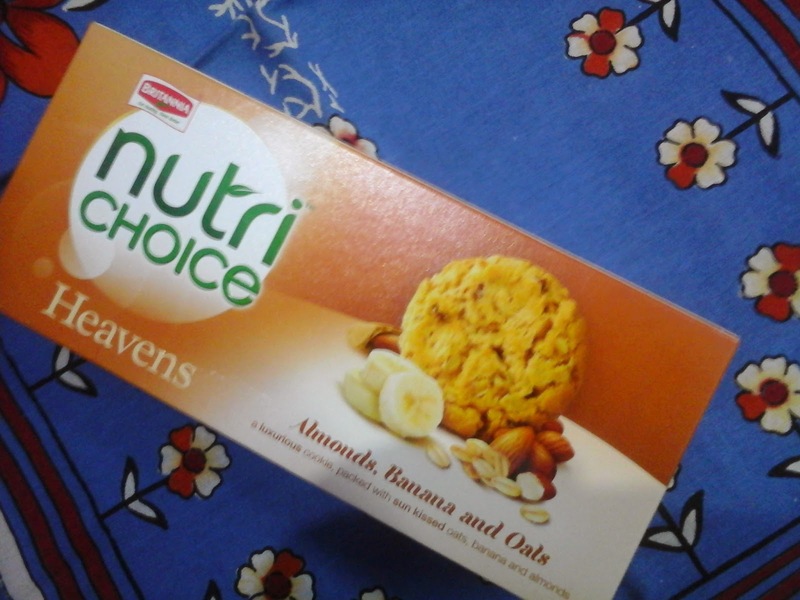 Parle has similar cookies such has" Milano " cookies etc .